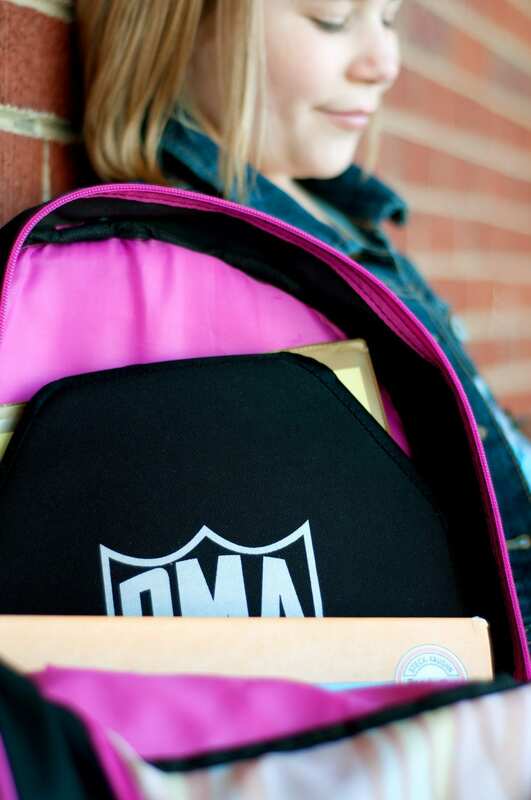 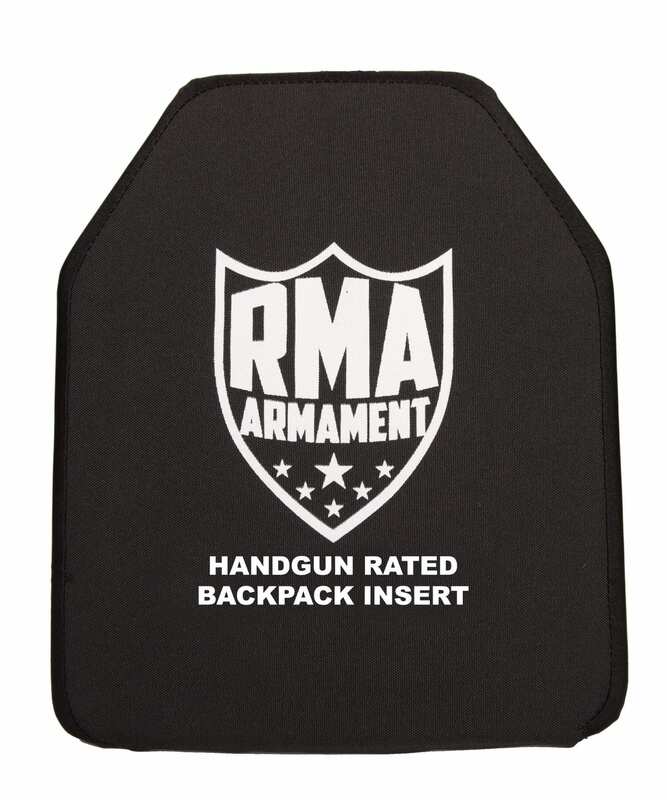 RMA’s Handgun Rated Backpack Inserts (model #0226BPI) are built with a hardened polyethylene material and will defeat high velocity threat handgun munitions. 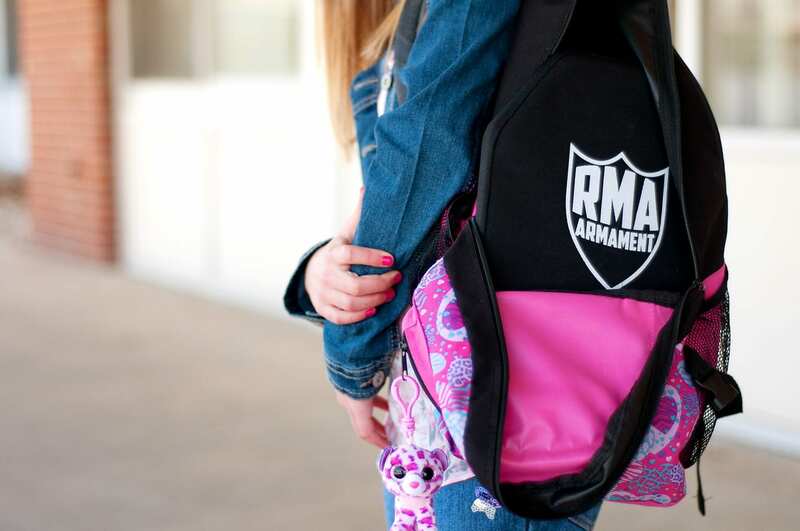 RMA’s inserts will never break down with exposure to the elements. 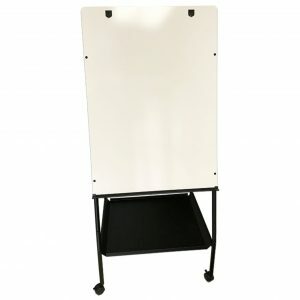 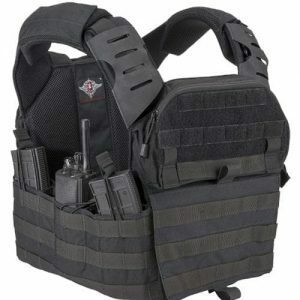 These RMA panels are waterproof, extremely tough and lightweight. 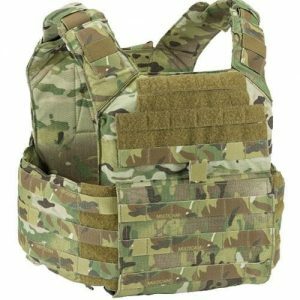 These inserts can be worn in backpacks or plate carriers, proving to be one of RMA’s most versatile lines of protection.